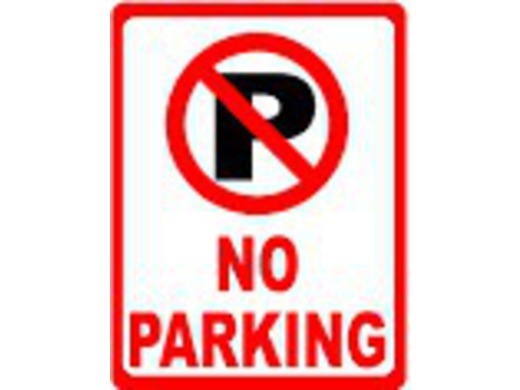 Parking in the Madeira BC car park is strictly for members of Madeira BC who are displaying a valid car parking permit. If you are a visitor to Madeira BC, a charge will be made and we kindly ask that you park as directed. All parking at Madeira BC is by permission of Exmouth Cricket Club.